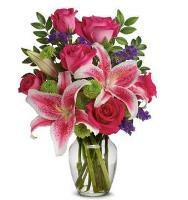 Overseasflowerdelivery.com is an online flower shop that allows you to order flowers to Iran at any time of the year. 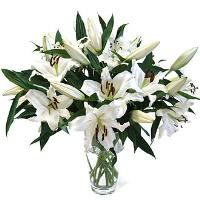 There are many types of flowers that you can choose from when you decide to order flowers to Iran. 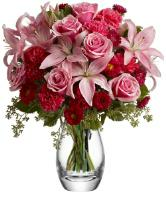 Some of the Iran flowers that you can choose from are roses, gladiolus, anthurium, orchids, carnation and strelitzias. 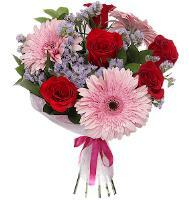 These are the flowers that are always available. 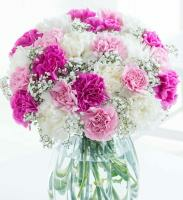 There are other flowers like chrysanthemums, anemone, anemone, peony and freesia. 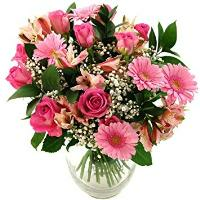 Our Iran flower delivery is able to send flowers that you ordered on Overseasflowerdelivery.com anytime you want, except on public holidays and Fridays because our florists cannot guarantee delivery on these days. 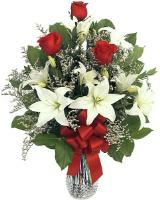 For our Iran flower delivery to work perfectly, full address should be given and also the phone number of the recipient. 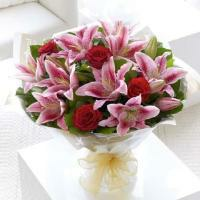 These details are very important to ensure that our Iran flower delivery is successful in sending your flowers ordered. 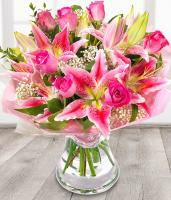 Our Iran flower shops have a range of flowers that you can choose from. 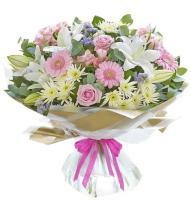 There’s also fruit baskets and gift baskets available for you to choose on Overseasflowerdelivery.com. 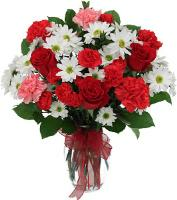 There are other things that you can order, such as chocolates and teddy bears. 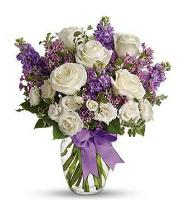 There are balloons as well for several occasions. 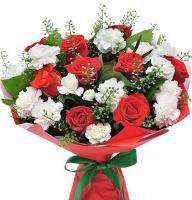 There are many flowers for holidays in Iran that you can order on Overseasflowerdelivery.com. 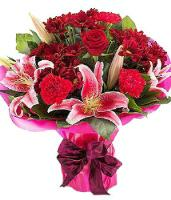 There are many celebrations in Iran that you can send flowers for. 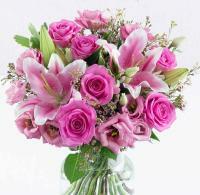 Occasions like Eid and Nooruz are perfect to be celebrated with flowers if you are far away from Iran. 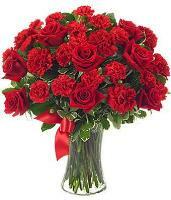 Even though Valentine’s Day in Iran is not openly celebrated, flowers can still be ordered, sent and delivered. 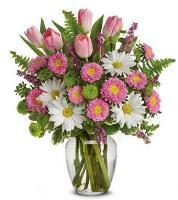 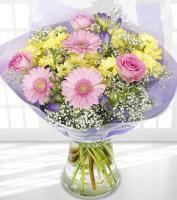 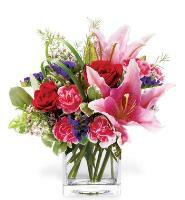 There’s a range of flowers to choose from, which comprises of either bouquets or arrangements. 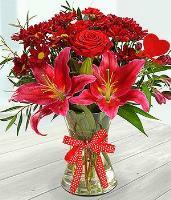 There are also teddy bears and chocolates that you can order. 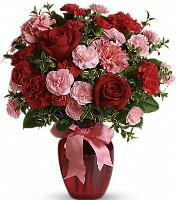 For Valentine’s Day in Iran, it is better to order before the day of the celebration to avoid any problems from having your flowers order delivered.